Believe it or not, lavender is actually world renowned as a great cooking herb. That being said, it is also one of the most difficult seasonings to cook with, as it can easily overpower any dish if used too much. Are you looking for lavender buds for sale to try your culinary hand? 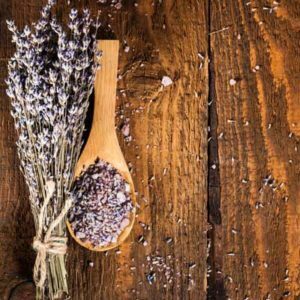 Below are some tips and tricks you can use when cooking with lavender to make delicious dishes and wow your guests. You don’t need to use a lot as it can be overbearing, but a light dusting of lavender can really spruce up that dish. 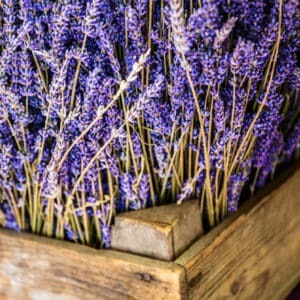 You will want to make sure to use dried lavender buds, but you’ll want to be careful as it gets stronger the longer it is dried. If you use too much lavender in your dish you run the risk of the entire dish tasting bitter or soapy, so just use a tiny dash of lavender. If you are using dried lavender it is a good idea to reduce the amount the recipe calls for by 2/3. Lavender can have a very sweet and fragrant flavor which means there are many different things you can do with it. If you’re looking for something more sweet you can pair it with most types of fruit (strawberries, blueberries, pears, lemon), other spices like (sage, rosemary, oregano, thyme, black pepper), or even with honey or chocolate. If you’re looking for dessert ideas you can try infusing it with ice cream and sorbet. But if you’re looking to do something a bit more savory, you can try a dry rub. 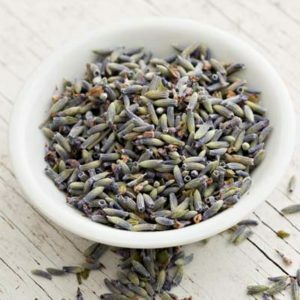 Sweet Dishes – Lavender can be perfect for berries and citrus fruits when baking. Instead of adding a small amount of your dried lavender, you can actually try lavender-infused sugar to enhance your sweet dish. If you’re looking to tone it down you can try infusing the dried lavender into whipped cream, crème brulee, or even a syrup that can be used for many types of desserts and drinks. 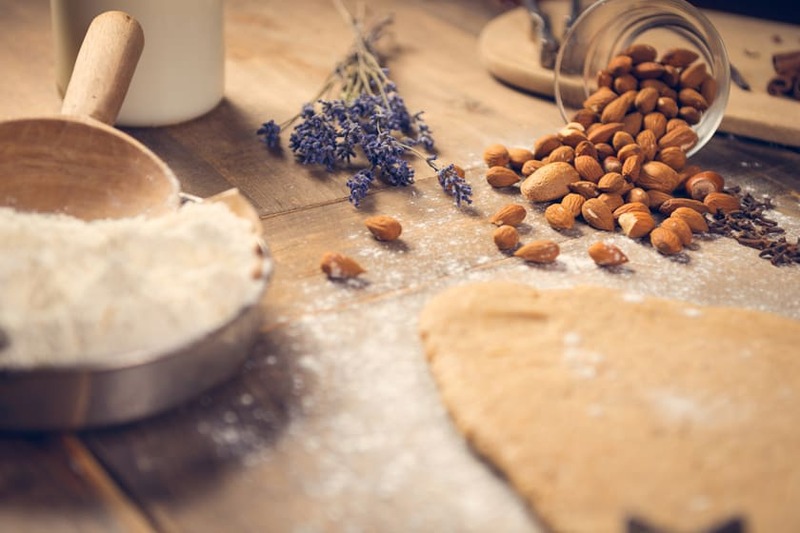 Savory Dishes – If you’re looking to use lavender for savory dishes you will want to lightly toast your lavender in a skillet over medium heat, make sure to constantly stir. This will remove the perfumed notes from the lavender, but don’t worry as this does not remove any of the flavor. It gives your dish a unique taste and will not be too overpowering. These are just some ways you can cook with lavender but if you’d like to know more, or are looking for lavender buds for sale, contact McKinley Lavender Farm today.